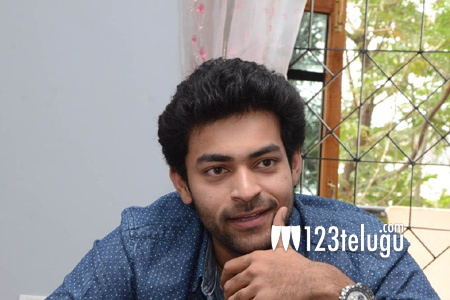 Lanky hero Varun Tej, is all over the place right now. He is busy promoting his latest film Kanche and speaking to a popular channel, Varun revealed the film he wanted to remake in the future. When asked about which of his uncle Chiranjeevi’s films he would like to remake, Varun was quick to answer”I would love to act in the remake of Challenge”. Challenge was one film which capitulated mega star Chiranjeevi as an actor in Telugu. Meanwhile, Varun’s upcoming film Kanche is creating superb buzz and is set for a mammoth release tomorrow.